Work should be fun right? So when we have the chance to have a go with a new bit of kit, and it really makes us smile, we know we’re doing something right! 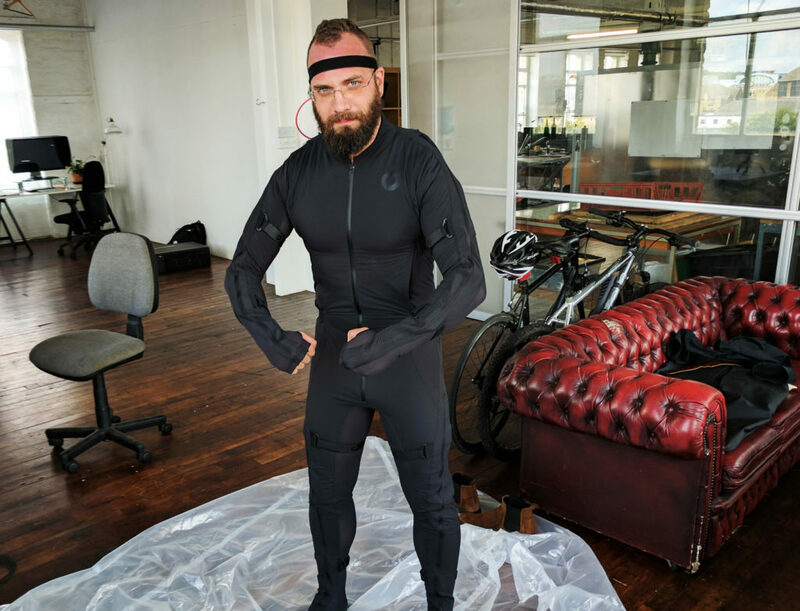 As part of a new project with Superla, we had chance to have a go with the Rokoko Motion Capture Suit! This is very nice bit of kit indeed. In a nut shell, the Rokoko suit records the actors movement, which can be re-applied to a virtual character. 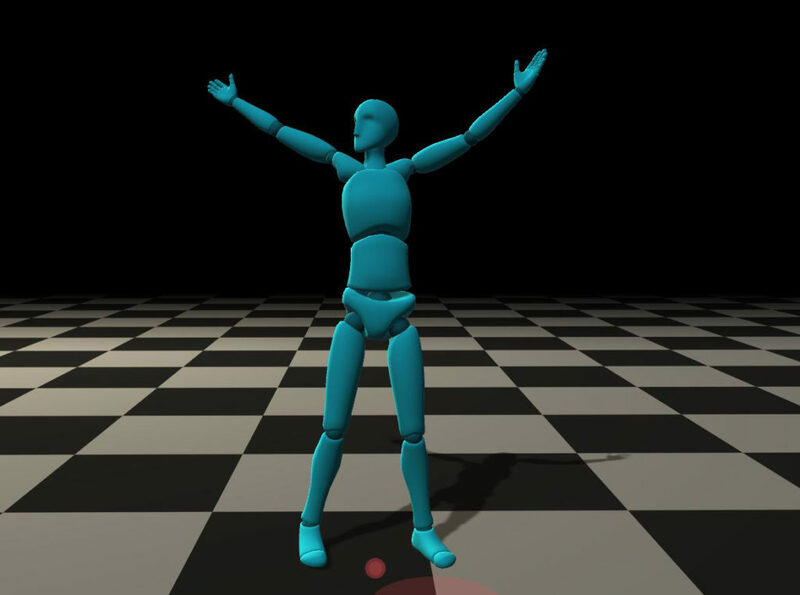 Motion capture is often used in films and gaming as a way to simulate realistic movements, and it does a very good job. Check out this clip about how motion capture was used in the Pirates Of the Caribbean films. Stuart from Superla, capturing some questionable driving. As I’ve mentioned, he process of motion capture isn’t anything new, the technology has been around for decades. However the suit contains new technology, meaning that motion capture process totally different from what came before. Usually to do motion capture, you’d have to hire a studio which was specifically design and equip for motion capture. This is both expensive and very restrictive. The Rokoko suit doesn’t need a studio, all the motion sensors are built into the suit, meaning you can capture motion almost anywhere. All you need is the suit, a laptop and wi-fi. Data captured and applied to a virtual character. But what makes it fun? There are several reasons as to why I strangely consider this fun. I love new tech, especially when it’s affordable, so that’s the first point. I’m always drawn to affordable tech, from 3D printing to 360 cameras. I also think it’s brilliant that you can do something very technical anywhere, and see the results right in front of your own eyes. OK you have to edit, refine and make changes to the data, but the instant feedback is great. The laptop we used wasn’t anything spectacular either, so the guys who developed the Rokoko really haven’t alienated themselves from a lot of users. Generally the whole experience is easy and straight forward. No one likes a clunky process, or un-intuitive piece of software. And of course there’s the skin tight suit, always worth a laugh right?! Over the next few weeks, we should be able to show you what we used the Rokoko motion capture suit for. 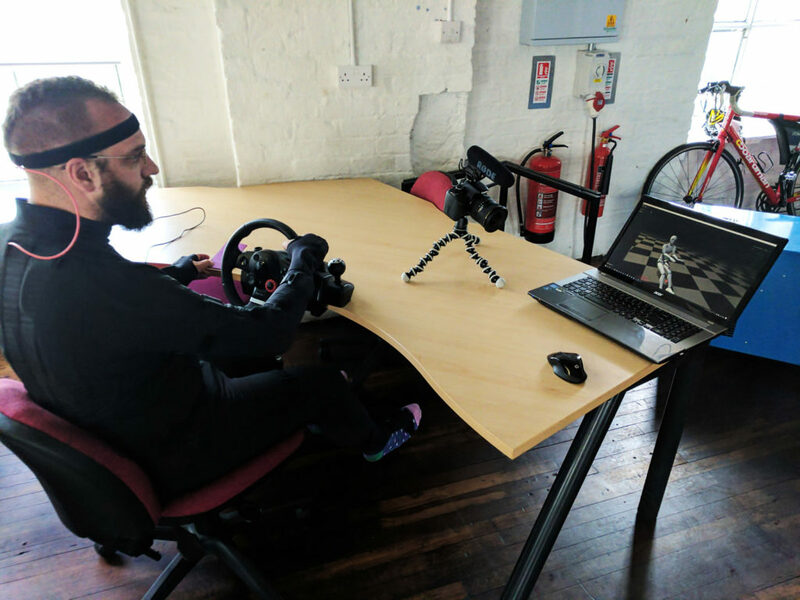 It’s quite a unique project, mixing motion capture, 360 video, and some dodgy driving!